Sam brings over 20 years of production and account management experience to BKM Marketing. A fanatic about service quality, Sam manages our network of service partners, and ensures that our clients expectations are met or surpassed. Sam began his career client-side in financial services before transitioning into marketing services management. 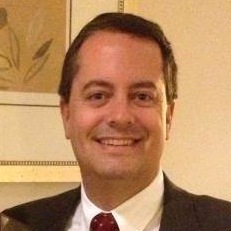 He has held significant client services and business development roles at Triad, Dickinson Direct, Protocol, and W.A. Wilde. In a business where details matter, Sam's experience and overall business savvy ensures that every BKM Marketing program is executed on strategy, on-time, and on-budget. Sam holds a BA in marketing from Bentley College.